Last night, Women In Solar Energy (WISE) held their annual event called #NationWISE at LeChon in Portland. This event was held simultaneously in 15 cities nationally to connect women in the local solar industry to discuss issues meaningful to them and to help women enter and grow in the local solar market. The event was not only limited to women in fact, approximately 30 women and 5 men attended. Jeni Hall, Program Manager of Energy Trust of Oregon MC'd the event and Margie Harris, Executive Director of Energy Trust led the conversation by offering her experience in the energy sector to spark a discussion with the entire group: What does it mean to be a woman in solar? How can we expand and improve our experiences in solar energy? OSEIA had two staff and two board members there: Meghan Barrier, Program Coordinator and Jeff Bissonnette, Executive Director along with Kendra Hubbard and Laurie Hutchinson, both board members. 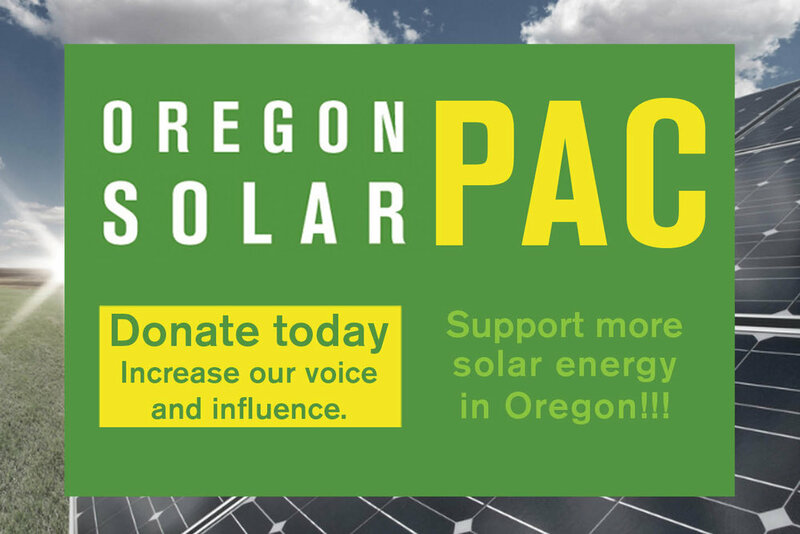 OSEIA plans to host another WISE event at the Oregon Solar Energy Conference (OSEC) in May. Stay tuned for more information!